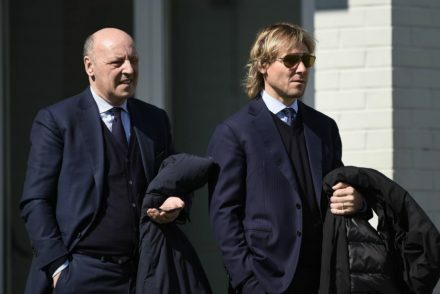 Pavel Nedved believes Juventus have been given the toughest draw possible and claims Beppe Marotta was never a Juventino. 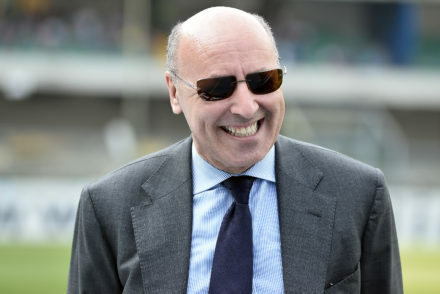 Juventus director Beppe Marotta confirms that the decision for him to leave came directly from the club and that he intends to move to a new team in 2019-20 season. 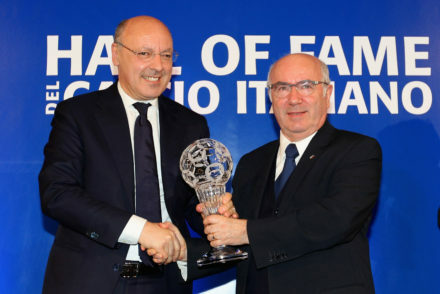 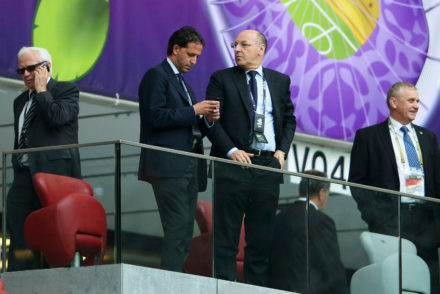 Juventus and Beppe Marotta have confirmed that they are to part ways when his contract ends on October 25. 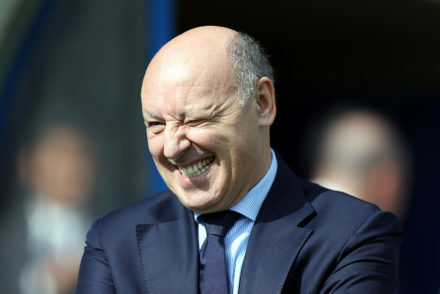 Beppe Marotta insists reports that Juventus have contacted Mauro Icardi are fantasy football but confirms Emre Can is close to joining the Bianconeri. 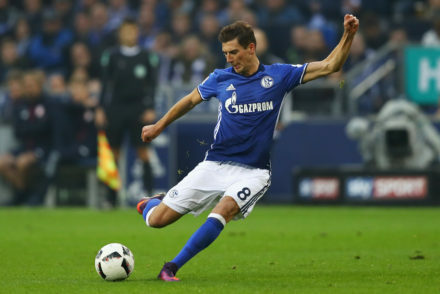 Juventus director Beppe Marotta has confirmed that the club are following Emre Can and Leon Goretzka. 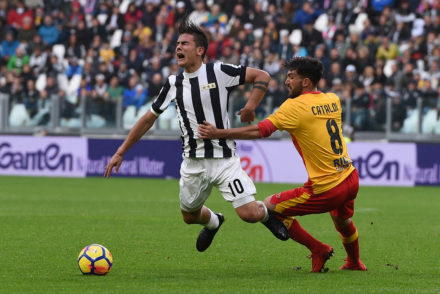 Juventus general manager Beppe Marotta believes supporters need to be patient with Paulo Dybala, despite his mixed form of late. 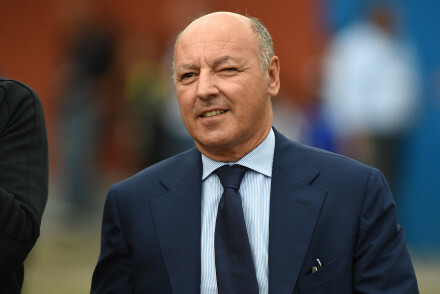 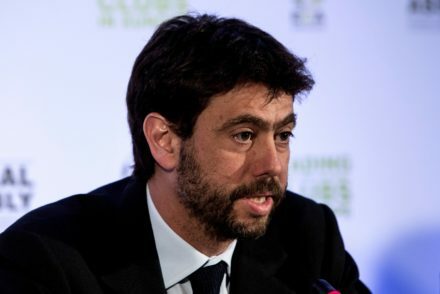 Beppe Marotta Juventus will need to manage squad rotation this season and declares he and Fabio Paratici are tied to Juve for life. 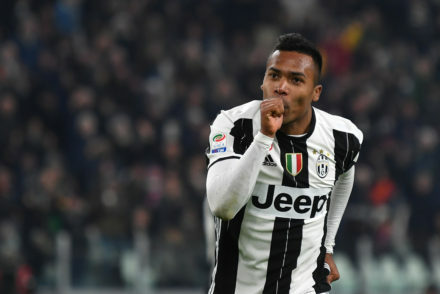 Juventus general Manager Beppe Marotta has confirmed that the club have rejected an offer from Chelsea for Alex Sandro.